How can you identify a scientifically ignorant person? Ask him if he's concerned about the health effects of GMOs. If the answer is yes, you've identified somebody who probably couldn't pass an 8th grade science test. The survey finds a 10-percentage-point increase in the share of adults who say foods with GM ingredients are worse for one's health from a 2016 Pew Research Center survey, when the share was 39%. The uptick in concern has come primarily among those with low levels of science knowledge; there has been no shift in this belief among those with high levels of science knowledge (based on a nine-item index of factual knowledge across a range of topics). There's no nice way to put this. The scientifically ignorant are driving society's science debates. A few years ago, I reported on a study that found that people who were uninterested in science were the ones who were most fearful of it. 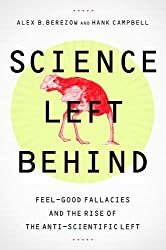 I wrote that they "believe that science causes more problems than it solves, believe that humans should not tamper with nature, [and] feel that technology advances too quickly for them to understand." That paper's finding was in complete agreement with the results of the new Pew study. 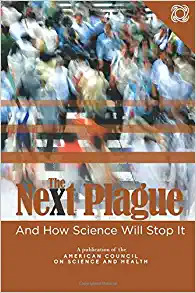 And it adds to the growing narrative that one of the biggest threats to science comes from a society that remains willfully ignorant about it. How can we educate people about science if they don't want to be educated? Even worse, there are plenty of people who are willing to make a quick buck by cashing in on the public's ignorance. That's why products like gluten-free water and GMO-free salt are on store shelves. The makers of those products know fully well that they are deceiving a public that largely doesn't know what gluten and GMOs actually are. 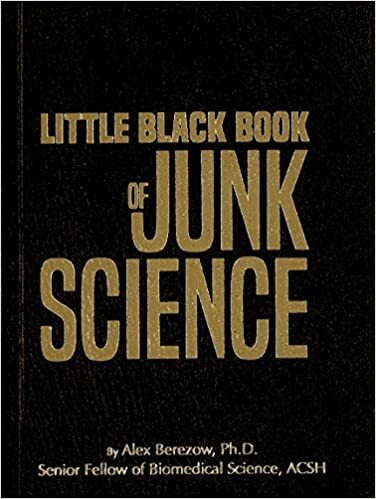 And because junk science itself has become a profitable industry, there's little financial incentive to properly educate Americans. It's simply a truth of human nature that we are far more motivated by fear than by gratitude. That's why political campaigns are almost universally about how horrible the other candidate is. It's much easier to get a person to vote against someone (out of fear) rather than for someone (out of gratitude). The bottom line, then, is that science debates are actually a struggle against human nature. And that is one tough thing to overcome, but it can be done.